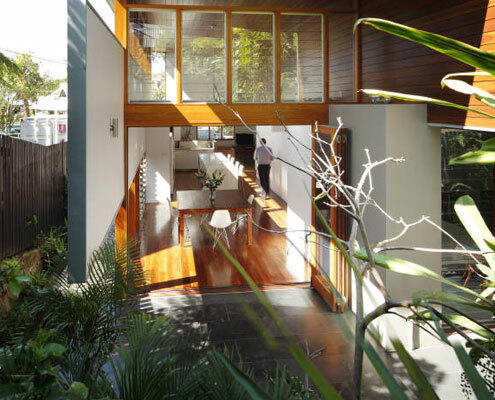 Bayside Residence by FMD Architects Bayside Residence Proves You Can Have Form and Function A bayside extension clad inside and out in timber battens blurs the functional and decorative. 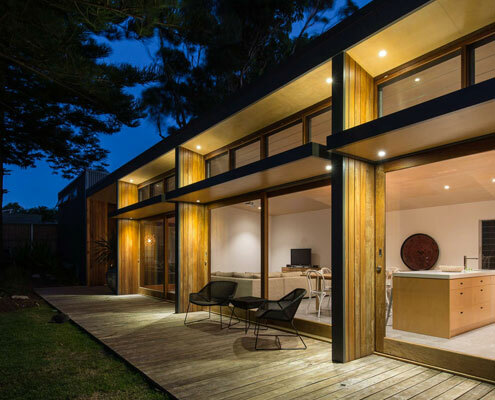 Copper House by Takt Studio for Architecture Quality Trumps Quantity in this Small House of Rich Materials This coastal cottage proves that quality always trumps quantity. 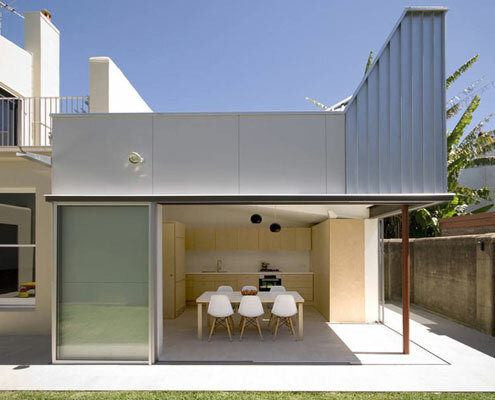 The small house will age gracefully thanks to quality materials. 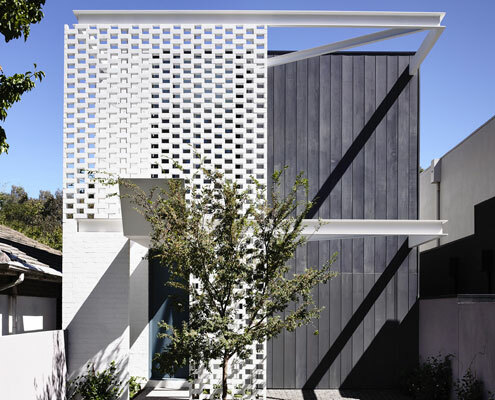 House 6 by Welsh & Major Architects House 6: A Tiny Pavilion's Enormous Impact to a Sydney Home Despite only adding six square meters to this home, Welsh and Major's reconfiguration and tiny pavilion have made a dramatic difference. 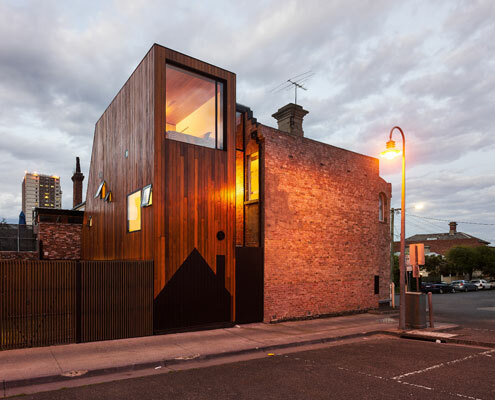 HOUSE House by Andrew Maynard Architects HOUSE House: A Single Building Extends Two Houses Two homes. 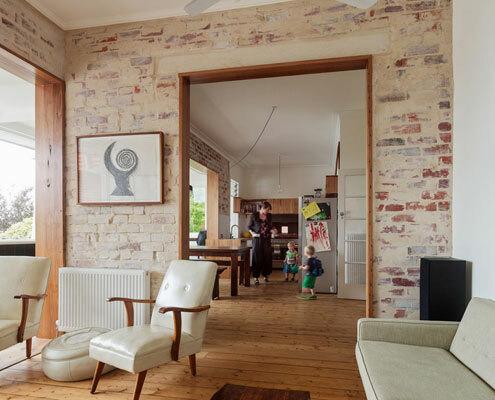 Both owned by the same family. 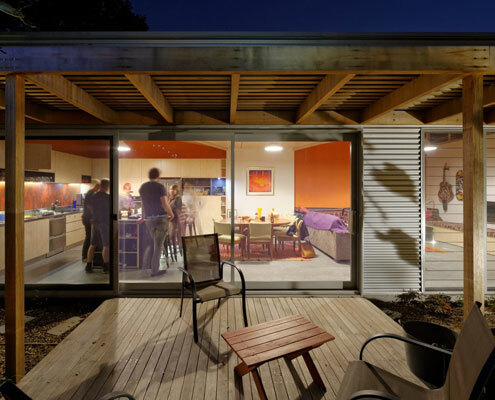 A new extension designed to flank the rear of both homes to provide extra space. 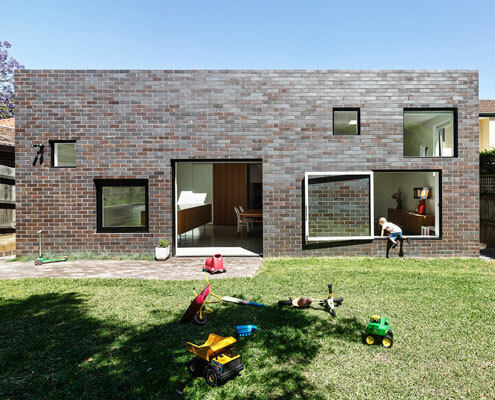 House Boone Murray by Tribe Studio House Boone Murray: Young Family's Renovation Inspired by Existing Home A fun extension for a young family is unashamedly contemporary, but takes its architectural cues from the house it expands on. 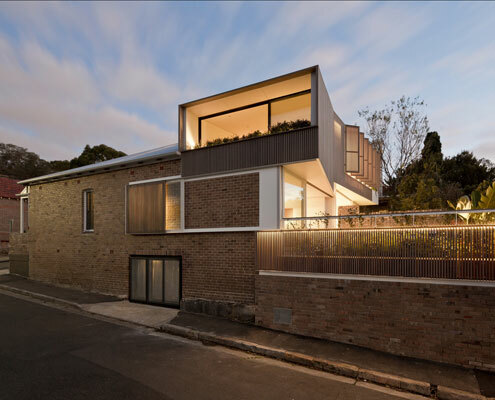 Balmain Houses by Benn & Penna Architects Balmain Houses: Neighboring Family Homes Become Interconnected Side-by-side homes owned by two generations of the same family get an addition that explores interconnectedness and independence. 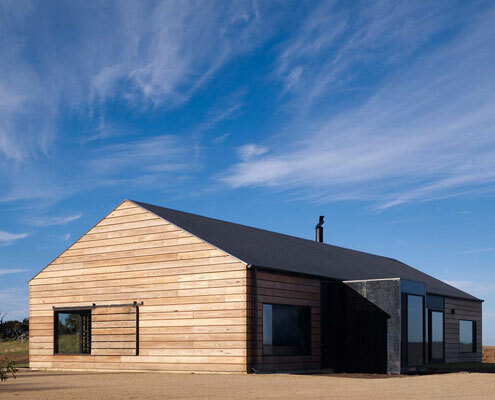 Hill Plain House by Wolveridge Architects Hill Plain House: Agricultural Chic Outside; Moody Bachelor Pad Inside From the outside Hill Plain House has an Australian agricultural feel. 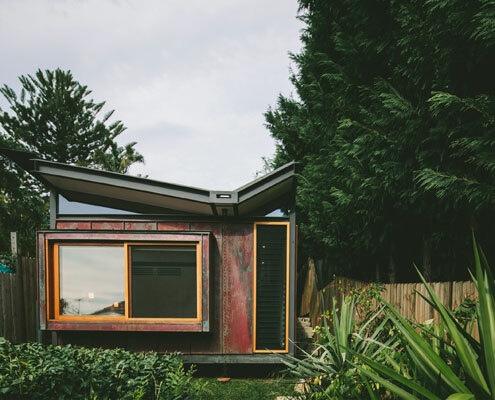 Inside, it's another story; dark moody and richly detailed. 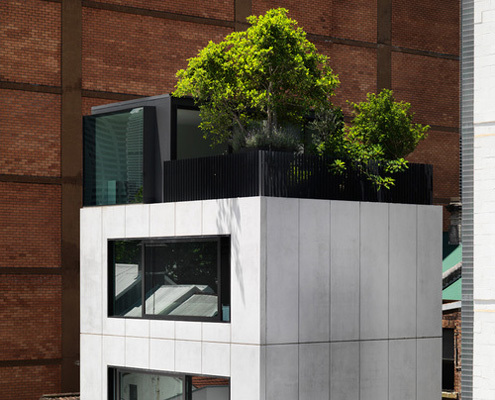 Flinders Lane Apartment by Clare Cousins Architects Flinders Lane Space Efficient Apartment This space efficient home maximizes living spaces by cleverly concealing bedrooms behind Japanese inspired screens. 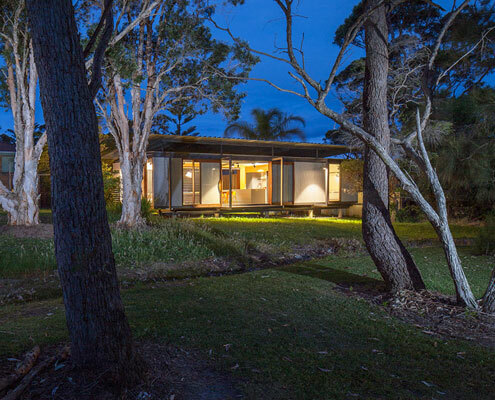 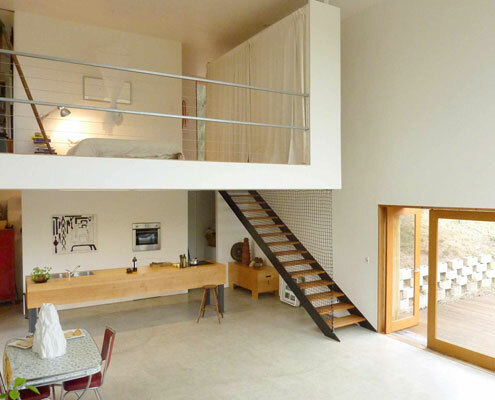 The Mook (Chief's House) by Rodney Moss Architect The Mook: A House That's More Like a Sophisticated Tent Designed more like a sophisticated tent than your traditional home, The Mook can be built on any site with minimal disturbance. 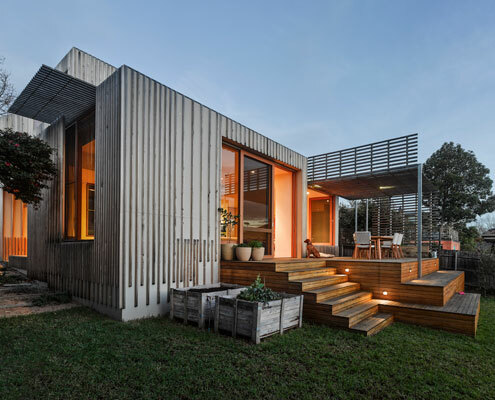 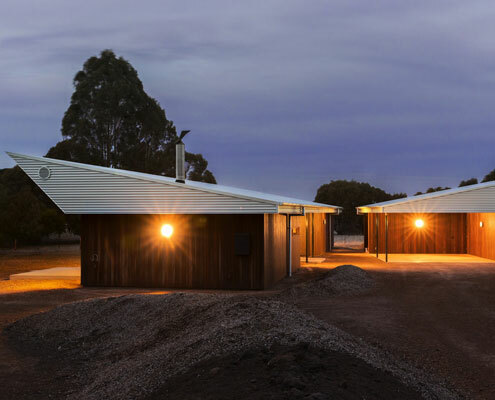 Leura Lane House by Cooper Scaife Architects Leura Lane House: Modular Energy Efficient Home for Rural Properties The 8.2-Star Energy Rated Leura Lane House is an impressive 2-bedroom prototype for energy efficient housing perfect for rural sites.